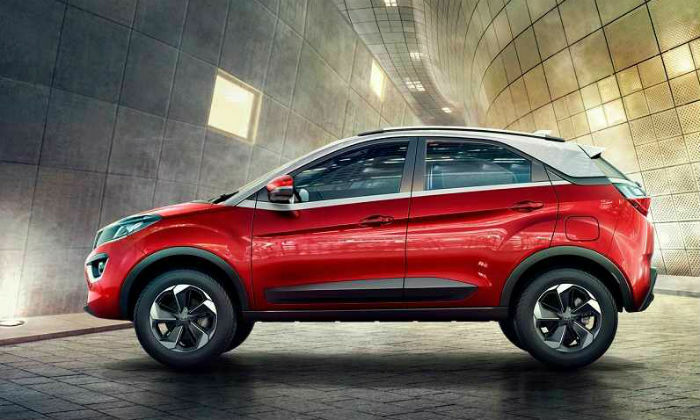 Tata will soon bring in another strong compact SUV Tata Nexon in the market. A batch of Tata’s new car has been completed in Ranjangaon Plant of Maharashtra. In a few days, you will be seen in the showcase of the Tata Nixon. This car will launch in the upcoming festive season. Tata Motors has shared information about this car’s engine and gearbox a few days ago. In Nexon, you have been given a 1.5-liter diesel engine of 110 HP and a 1.2-liter turbocharged petrol engine. Both engines get the same power. Also, a 6-speed manual gearbox is available with both engines. In the diesel engine, you get a torque of 260 nm and a torque of 170 nm in the petrol engine. 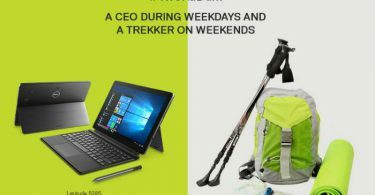 The company can launch its automated version soon. 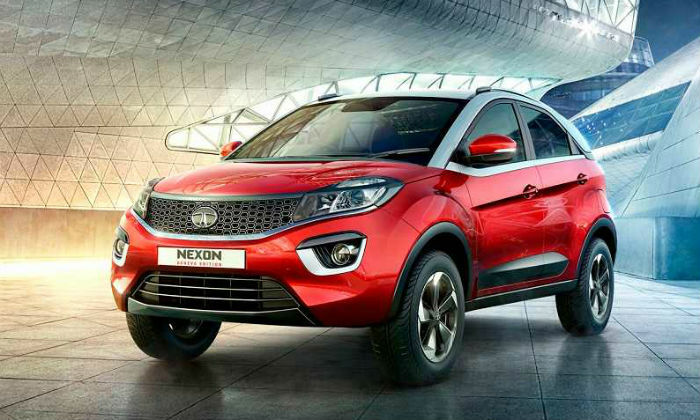 Nexon has been developed on the Tata Impact design. 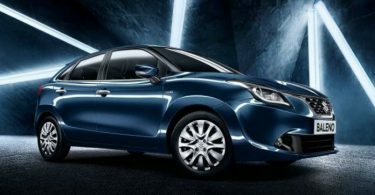 It has been developed on Hexa, Tiago and the recently launched sedan car Tigor’s platform. It has been given a stylish dual tone touch exterior. With this, the company has given a 6.5-inch touchscreen in it. In this, you get three driving modes echo, city and sport. The car will have competed directly with Ford Eco Sport and Maruti Brezza. It can be priced between 7 to 10 lakhs.